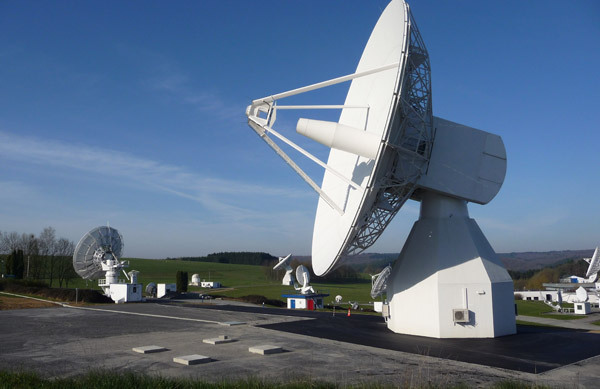 Following a significant experience in the realization of ground equipments for Satellite stations, SLS has acquired an important knowledge in maintenance, repair and technical assistance for SATELLITE EQUIPMENTS in Ka, KU, X and C band. 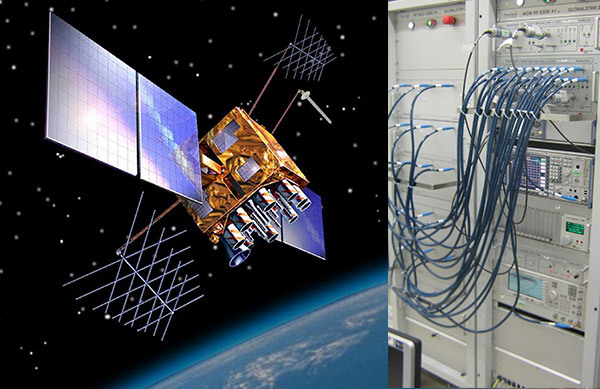 It includes Design, installation, line up, on site Maintenance, and repair of the most satellite equipment present on marketplace. SLS successfully reached the target to provide customized turnkey products (EGSE, SCOE, ATE, etc…) with relevant technical documentation. All activities and products are designed, manufactured and tested in SLS Labs. SLS provides On-site EGSEs and SCOEs assistance (Clean-room and Launch site). Customized RF&MW and Digital PCBs modules development, masterization and assembling are SLS’s core activities since its born. SLS is able to supply a wide-spectrum logistic support which includes technical assistance, maintenance, operative and maintenance training courses, for GUN / MISSILE AIR DEFENCE RADARS and SURVEILLANCE RADARS systems. SLS is since several years, offer solutions for Communications Systems, Rugged Display, Customized equipment. 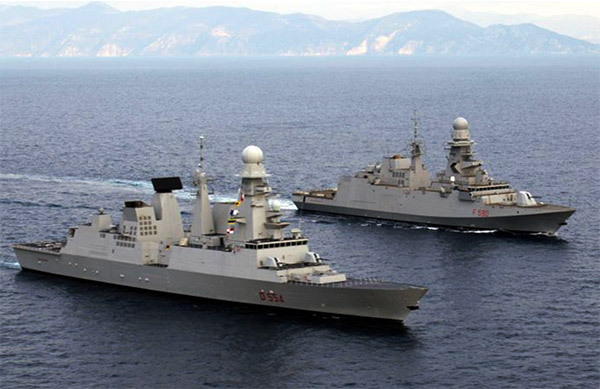 A lot of solution are already working on Italian Navy Fleet. A core activity since the born of SLS is the arrangement and deployment of military or civilian Shelters (rugged on-field, Airports, ecc..). 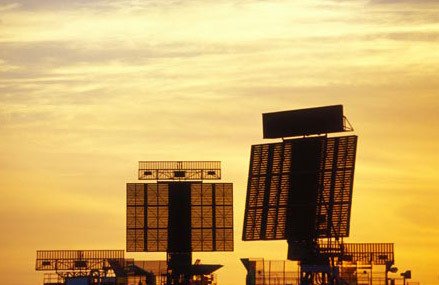 Radar Plants as well as Command&Control containerized Stations are the latest outstanding products. 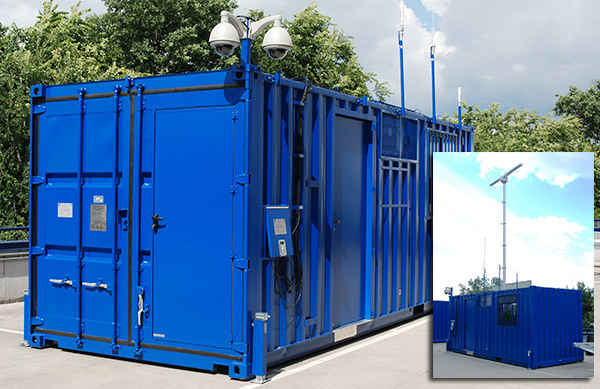 The arrangement of each shelter solution is complete, form Power Supply electrical system to RF modules and equipments (including Antennas). 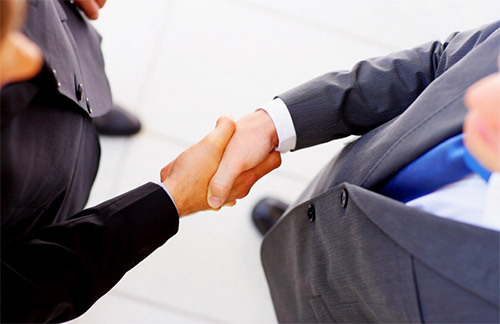 SLS is partner of different manufacturer, that are leader in the world in their specific market. For these partners, SLS provides all the assistance needed at its facility : sales, technical support, maintenance and repair.